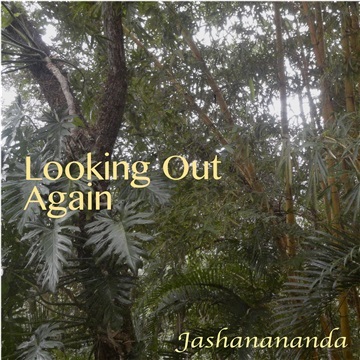 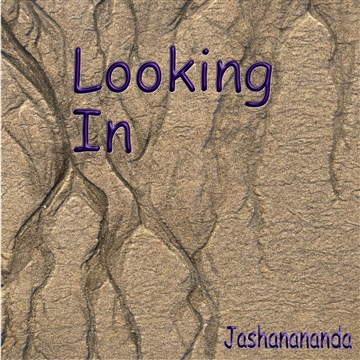 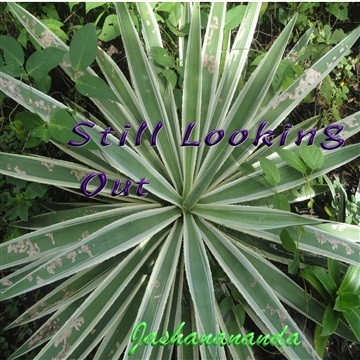 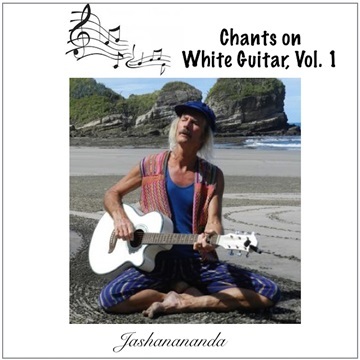 Jashanananda is an author, singer/songwriter and kirtan artist who leads singing circles in and around Nosara Costa Rica. 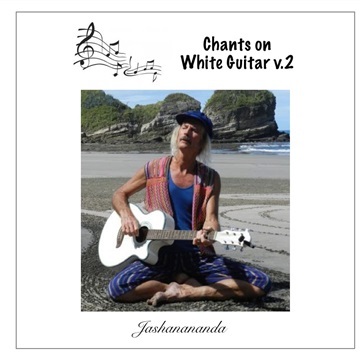 He has been practicing yoga and meditation for 40 years and seeing music as a form of meditation. 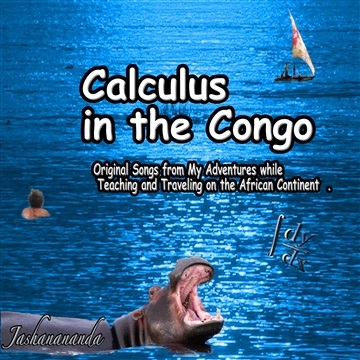 He has written two books, Out of the Sixties: My Journey in Search of Myself and the True Nature of Existence, and Calculus in the Congo: Adventures Teaching and Traveling on the African Continent, Book 1 and 2. 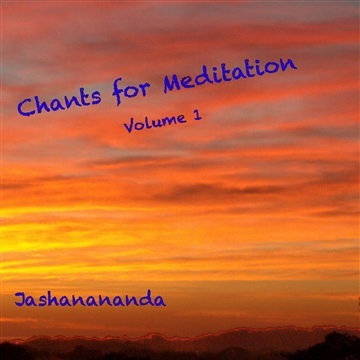 He also has numerous musical recordings of both songs and devotional chants (Kirtana).